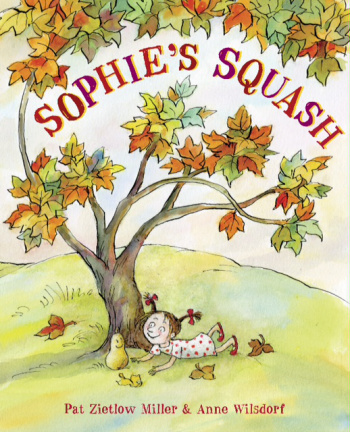 Pat Zietlow Miller was an EMU’s Debuts member when her picture book, SOPHIE’S SQUASH, was released in 2013. 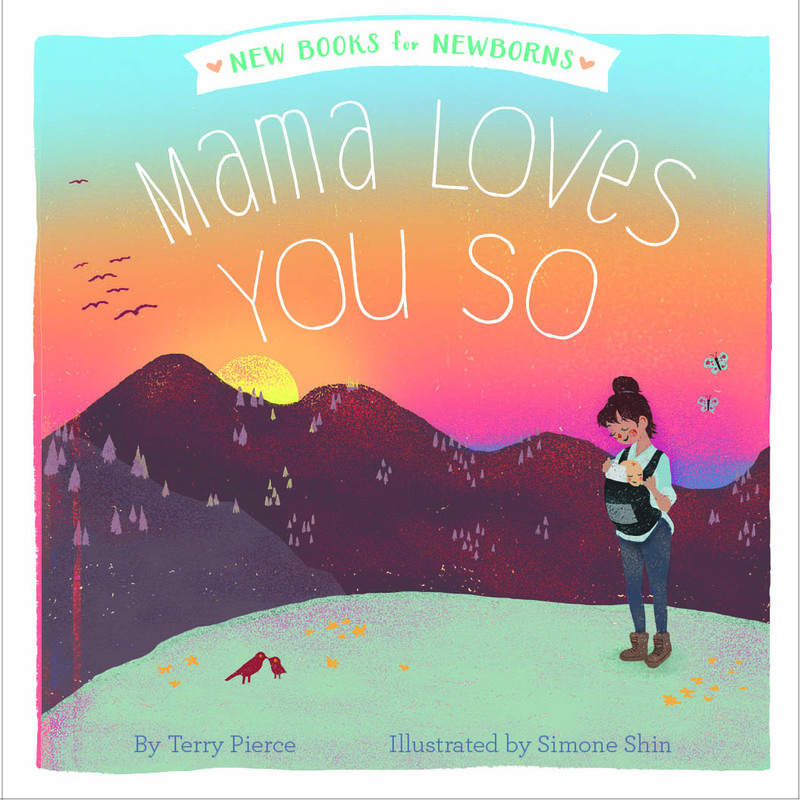 Now, she’s happy to be back to talk about her second picture book, WHEREVER YOU GO, which just released Tuesday. Your choices control your destiny, so you should choose wisely. You should celebrate your successes but forgive your inevitable failures. Worthy goals are hard to achieve, but you’ll always be glad you tried. There’s value in seeing what’s around the bend in the road, but it’s good to remember your home. And life goes more easily with the right group of friends. Those thoughts, and my love, became the inspiration for my second picture book, WHEREVER YOU GO. And the timing of its release – two days ago – is perfect, as my daughter graduates from high school in less than a month. But I couldn’t just write book that blatantly said, “Hey, you’re leaving, so listen up.” That would surely have elicited eye rolls. Plus, my daughter isn’t stupid. She’s a very smart, very kind, very capable person. But … but … she’s so young. So inexperienced. Fortunately, I realized that a manuscript I was writing about roads and all the places they could take you would benefit from a little subtext. A little heart. So my advice got woven into a story that you could take at face value or get misty about. And my daughter’s eyes haven’t rolled once. This story also taught me something important about publishing. Its subjectivity. I knew this in theory, but submitting this manuscript taught me it in practice. Not what I’d hoped to hear. Now I was just confused. Fortunately, two other editors liked the text and could visualize illustrations. They both made offers, and the book sold at auction. 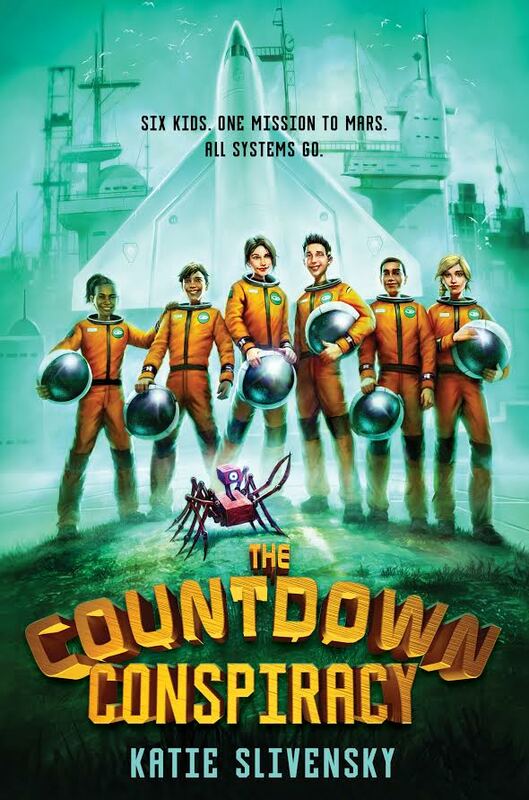 Interestingly enough, when I talked with each editor before making a decision, they had distinct views of how the book could be edited and illustrated. I’m very happy with the results, but this scenario does show how a manuscript that’s just right for one editor might not work for another at all. 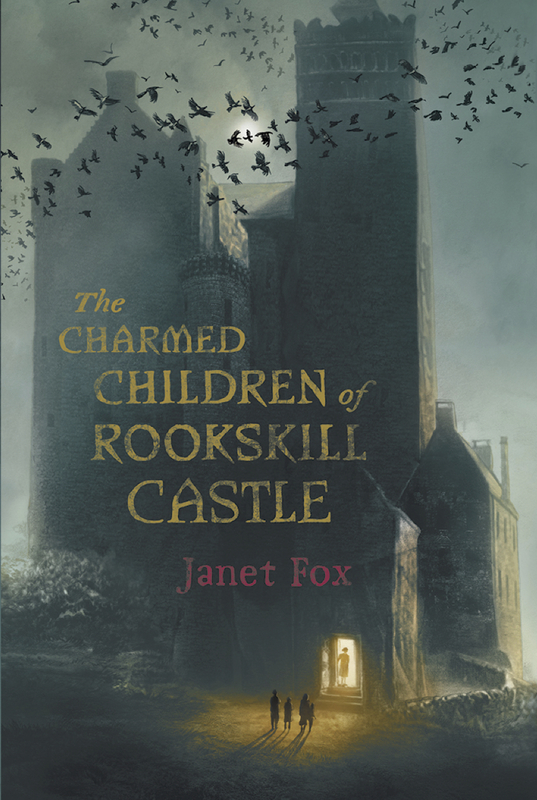 And it shows how much an editor’s vision contributes to the book’s final look. Every life landmark, the big and the small. the times you stood tall. Where you are going, and where you began. What you expected. What you didn’t plan. 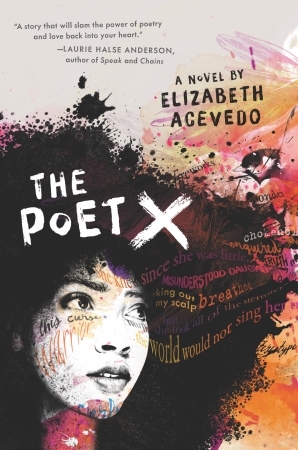 So as my daughter and my book head out into the world, I hope they’ll both find their footing and make their mark – wherever they go. And for your enjoyment, the amazing book trailer. 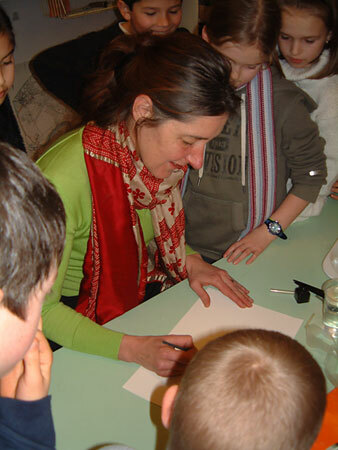 Pat Zietlow Miller got 126 rejections before selling her first picture book, SOPHIE’S SQUASH. Since then, she’s sold eight additional picture books. Two of them are coming out in 2015 — WHEREVER YOU GO from Little, Brown in April and SHARING THE BREAD: AN OLD-FASHIONED THANKSGIVING STORY from Schwartz & Wade in August. Pat has also won the Golden Kite Award for picture book text and the Ezra Jack Keats New Writer Honor. Learn more about Pat on her Website. As a debut author, you spend large chunks of time getting ready for your book to go out into the world. You edit, proofread and spell-check. 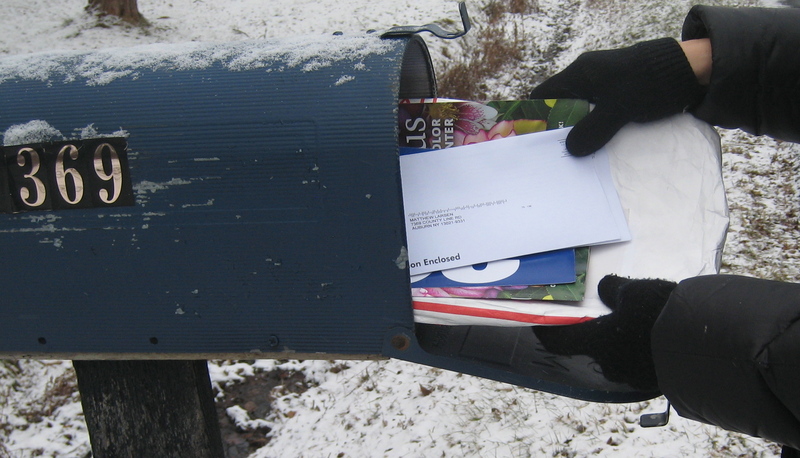 You mail postcards, blog and promote. You check your sales numbers and Amazon ranking regularly. But one part of being a debut author took me a bit by surprise. While I had spent a lot of time getting my book ready to go, I hadn’t spent a lot of time thinking about how others might respond to it. Video of a girl reading my book and saying how all she wanted was a squash for Christmas. Stories from parents about how their now-grown children had fallen in love with apples, heads of garlic, bananas and other forms of produce. 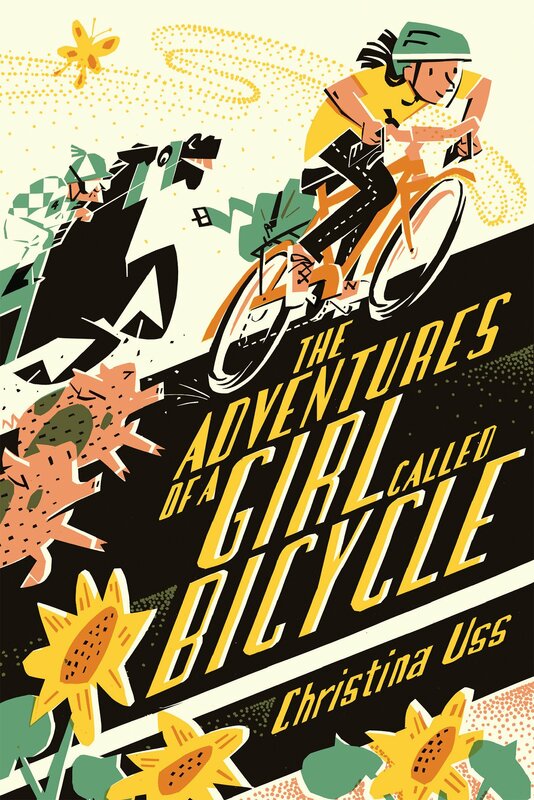 Mentions that the book was going to a real-life Sophie (usually a younger girl) or a real-life Bernice (usually an older woman). Photos of librarians who had created displays featuring Bernice and her friends. A friend of mine has a 6-year-old boy who is on the autism spectrum. He fell in love with a small pumpkin around Halloween and was reading to it, sleeping with it and asking if he was being a good daddy to it. His mom started to get worried about what was inevitably going to happen. I gave her a copy of SOPHIE’S SQUASH, and it was perfect. He totally got it and was excited to plant his pumpkin. His mom bought copies of the book for his school and synagogue, too! And that, I think, is why writers write. In the hopes that their story contains something universal that will help someone else understand something better, handle a difficult time more successfully or remember something they’ve always known, but have temporarily forgotten. This isn’t something you can control as a writer. It’s hard to say, “Now is the time in my revising where I’m going to add the part that will strike a chord with like-minded readers.” But you can increase your odds of success by always being true to the story you want to tell and not shying away from feelings that are uncomfortable. Because, often, that’s where the common thread of humanity is — in the less-than-pretty parts. And you may not know if you got it right until the cards and emails start arriving. I’m saying goodbye to EMU’s Debuts with this post so other authors with bright-and-shiny new books can use the space. As I go, I thank every person who has read my posts, supported my efforts and been so very positive. Some of you I know well, while others I haven’t met. But you’ve all made being a first-time author even more fun than I always hoped it would be. 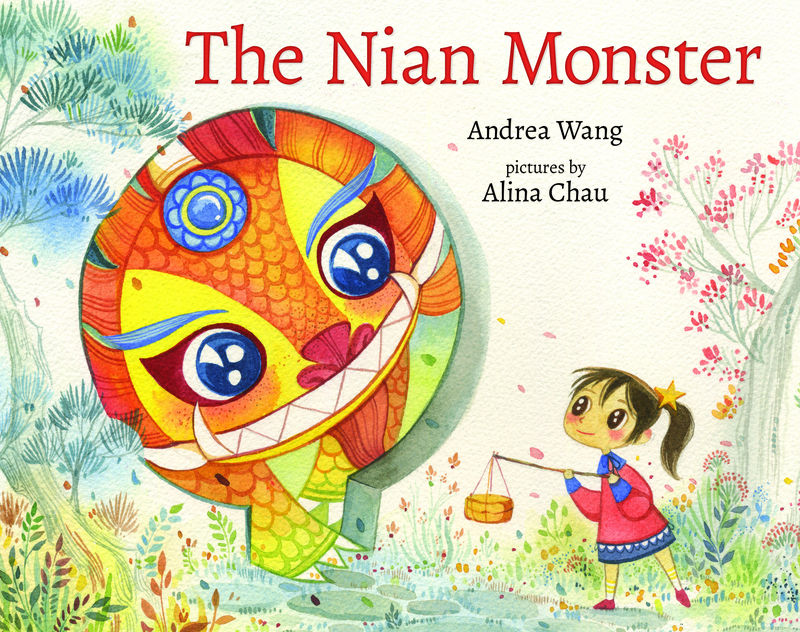 I have more picture books in the works — two will be published in 2015 and one at a yet-to-be-determined date. They’re all quite different than SOPHIE’S SQUASH, but I hope their readers find something in them to connect with as well. And if they do, well, that will be better than any sales ranking could ever be. Want to help an author out? It’s pretty easy! Do you know a real, live author? Or, is there an author you’ve never met but whose work you admire? You may never have thought about it, but there are things you can do to help that author succeed. And most are at low or no cost to you. In general, authors are shy, retiring people. They don’t want to give you a sales pitch for their book, but they are extremely grateful for any support you provide. So I’ve compiled a quick list of way to help a favorite author out that anyone can do, whether they have cash on hand or not. Buy a copy of the book. This might seem really obvious. But it is, by far, the most useful thing you can do for your author friend. March yourself into a bookstore or go online and by the book. Publishers judge an author’s success and future potential by sales, so your copy, and the few moments you spent purchasing it, makes a difference. As a newly published author, I’ve been surprised by how many people have asked me, “Where can I get a copy?” Most books are available online at amazon.com, barnesandnoble.com or powells.com. And, almost any bookstore will be able to order a traditionally published book if it isn’t already on their shelves. Some will even have it shipped directly to you. Don’t think that your author friend’s book fits your interests or demographic? Think creatively. Would it interest a family member? Could you give it to a day care, a Toys for Tots Drive or a Boys’ and Girls’ Club? Might you save it for a future holiday, birthday or baby shower gift? And if you want to know more about the importance of buying the book of an author you like, see this illuminating post on the From the Write Angle blog. The title (Like, for example, SOPHIE’S SQUASH). The author (Pat Zietlow Miller). 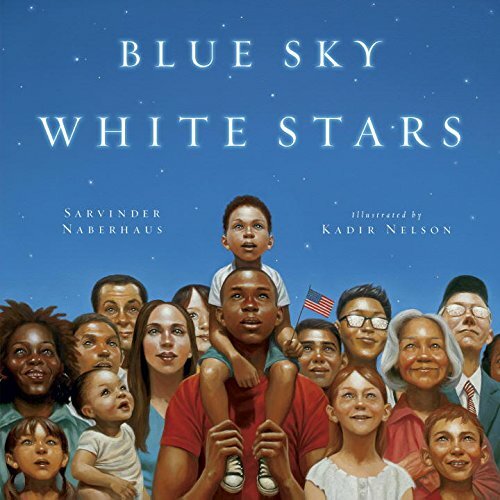 Check it out or request it from your public library. 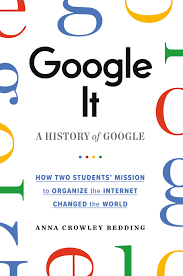 If enough people want to check out the book, the library may order extra copies. Post a review. You can share your thoughts on amazon.com, barnesandnoble.com or goodreads. If you say positive things, that’s a bonus. Of course, if you want to wax poetic about the author’s or the book’s many virtues, that’s wonderful, too. 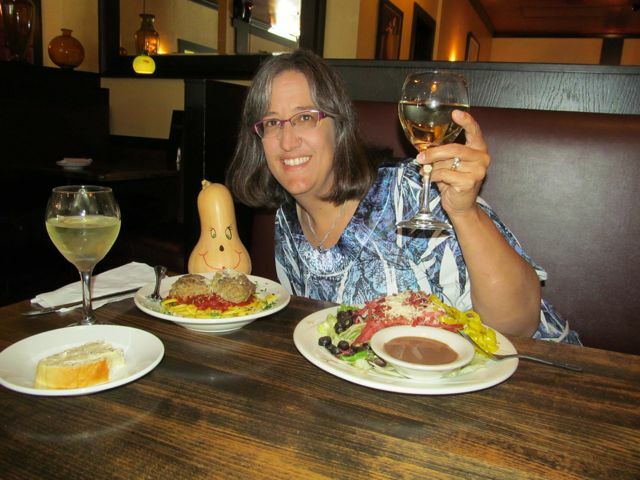 Lauri Chandler, a librarian from Indiana, posted this photo of herself celebrating the release of SOPHIE’S SQUASH. And while we’ve never met in person, she’s definitely on my list of people to hug someday. Attend the book launch party or book-signing event. Authors always secretly fear that no one will show up and they’ll be left sitting all alone feeling unloved. So stop by and say “hi.” Even if you don’t buy a copy, the author will be thrilled to see you. What other things have you done to support authors? Now, you’ll have to excuse me. I’m off to buy books by some fellow EMU’s Debut authors. In honor of Sophie and her favorite squash, we’ve gathered stories from our very own EMUs about special objects they adored as children. 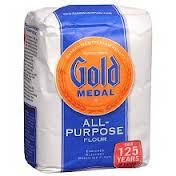 Bags of flour–how quirky cool is that? Young Sonia gets bonus points for originality. 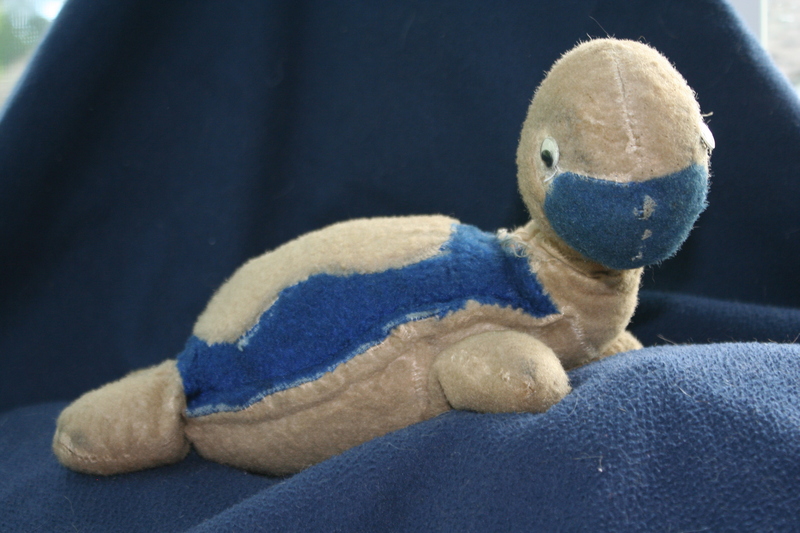 Laurie Ann Thompson loved a stuffed turtle named Tommy T. Laurie writes, “When I was little, he went everywhere with me. I talked to him every day and slept with him every night. I loved The Velveteen Rabbit when I was a kid, mostly because it taught me that Tommy T could become real if only I loved him enough, and I knew for sure that I did. I promised him.” As you can tell by the photo of Tommy T in the present day, Laurie has certainly kept her promise! 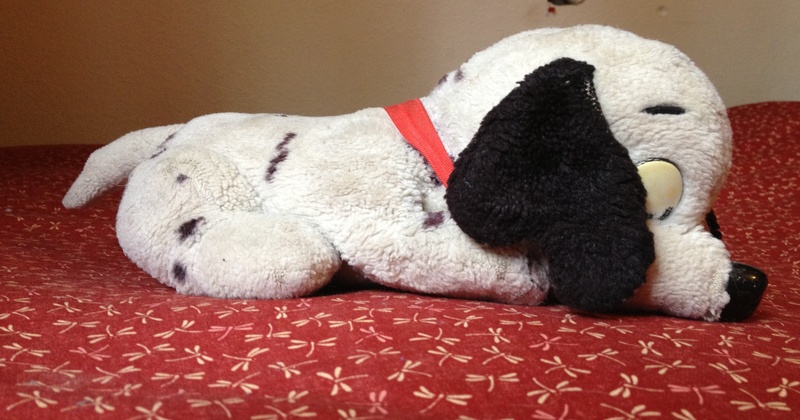 Last but not least, Jeannie Mobley relates the story of her son’s stuffed dog, White Doggie. “Whenever White Doggie got too dirty, my son would stand on a step stool at the washing machine and we’d wash him with the lid open. Every time the item rotated past on the surface he’d say, ‘White Doggie is swimming on his back!’ or some other enthusiastic comment. White Doggie traveled and spent so much time with us that we talked about him like one of the family–I think at times we all forgot that he wasn’t alive. What was your favorite childhood object? Do you still have it? 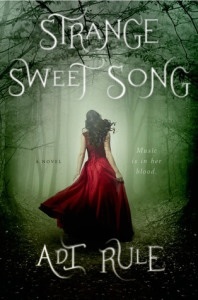 Leave us a comment for your chance to win a signed copy of SOPHIE’S SQUASH! One of the intriguing things about a picture book is how the words and the pictures work together to create a story that neither by themselves could make. If you haven’t had a chance to see how this works in Sophie’s Squash, pick up a copy. It’s a lot of fun. Many thanks to Anne Wilsdorf, the artist who illustrated Sophie’s Squash, for talking to me about this process. Anne lives in Lausanne, Switzerland. Mylisa: One of the things I love about your books is that you take advantage of all the places where illustrations can tell the story. For example, you often illustrate the endpapers as you did in Sophie’s Squash. Anne: Yes. A book is not just something you consume and throw away. It’s a whole world. You enter into that world when you enter the book. So it has to be complete–from the cover all the way to the endpapers. I think when it is complete, it allows you to be in the world of that book. Mylisa: When a child and an adult are reading a picture book together, the adult is often reading the words but as each page is turned, the child is reading the pictures. Another thing I love about your illustrations is that there is so much detail for the child to read. And one thing that is often going on in your books is that there will be a cat kind of having his own adventures in the book. Which makes me wonder: do you have a cat? Anne: I thought you might ask about that. Yes, I have two cats. I have always lived with cats. I love the way they look at the world. But they don’t talk so we don’t know what they are thinking. They have their own story. When I put them in a book, they are like someone who comments on the story. They are another point of view. Mylisa: I’m sure in each book, there are spreads that are your favorites. . .
Anne: There are always favorite pictures where you were able to express something that you wanted to express. I think my favorite part is that I love not only drawing the actions of the characters but translating their emotions. You use gestures or how a character uses her body to show those feelings and emotions. How you put your hands, how you place your feet. It’s just like theater. Mylisa: And I think you do translate those emotions so beautifully in Sophie’s Squash. For instance, Sophie’s protectiveness and horror when her mother suggests they cook the squash. And then that lovely picture where Sophie has both of her hands on the windowpane and she’s looking out at the snow, worried about her squash, Bernice. 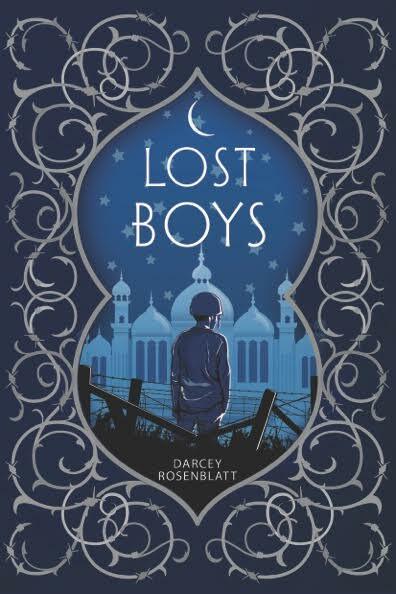 Mylisa: What are a few books that you loved as a child? Anne: Oh, there were so many, so many. I loved Tomi Ungerer. I always had his books first. We lived in Africa then and we had a big family–5 children. We were always together. When we had books, it was such a joy, incredible. I loved the books of Wilhelm Busch. His Max and Moritz books. They are about two boys who do things that are very wrong, very naughty. Mylisa: How did you begin to illustrate children’s books? Anne: Since I was a child, I always loved to do books for family, for my sisters. I just kept going. It was natural for me. I think it’s a way to know the world. When you are in your imagination, you are free to interpret the world. It gives you a very good feeling, a superwoman feeling. Mylisa: Do you prefer working in traditional media or digitally? Anne: I like the manual work. I like doing the drawings. But I don’t hate the computer. I think that could be an interesting way to do things. I just haven’t done it. Anne: I have something I would like to add about Sophie’s Squash. I love the story because it’s not so cute. So often in books we make things how we wish they were. In this story, there’s a problem because the squash is going rotten. This I love. We are very sad with the little girl and then we are very happy with her. 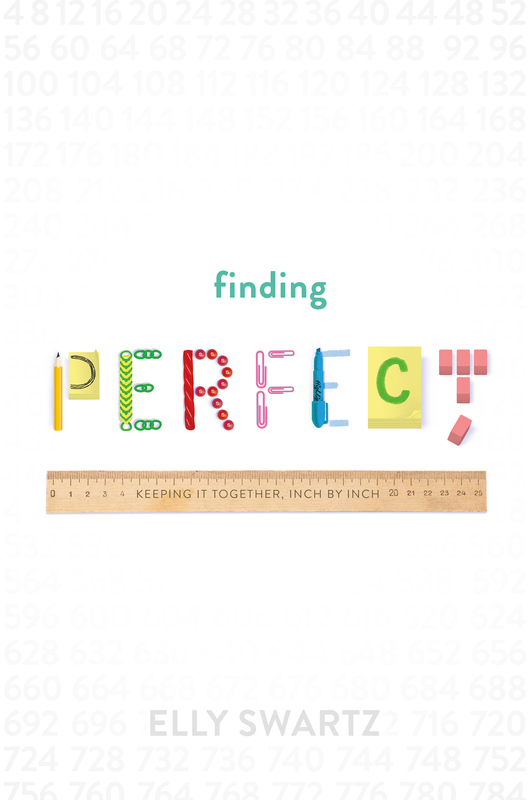 We are like Sophie in this book. I like to show many things in her room. How Sophie manages these objects, how she arranges them, helps us know her. I like to put her drawings on the wall. She is thinking about her squash. She is drawing her squash. Many thanks to Anne for both the interview and the art. 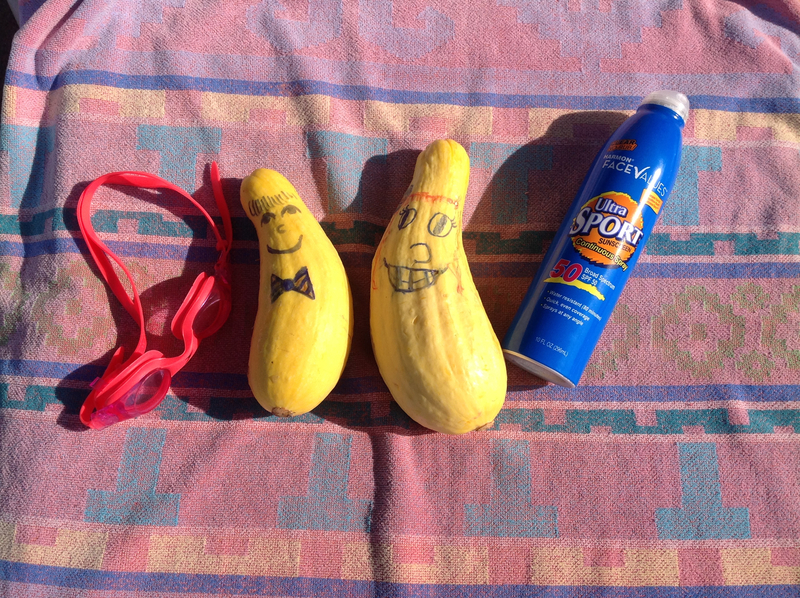 If you want to see a happy marriage between text and pictures, check out Sophie’s Squash. 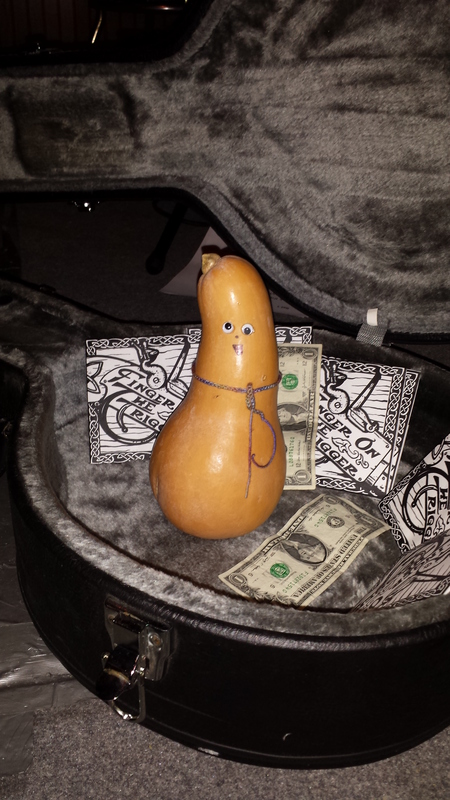 Oh, the Places a Squash Will Go! 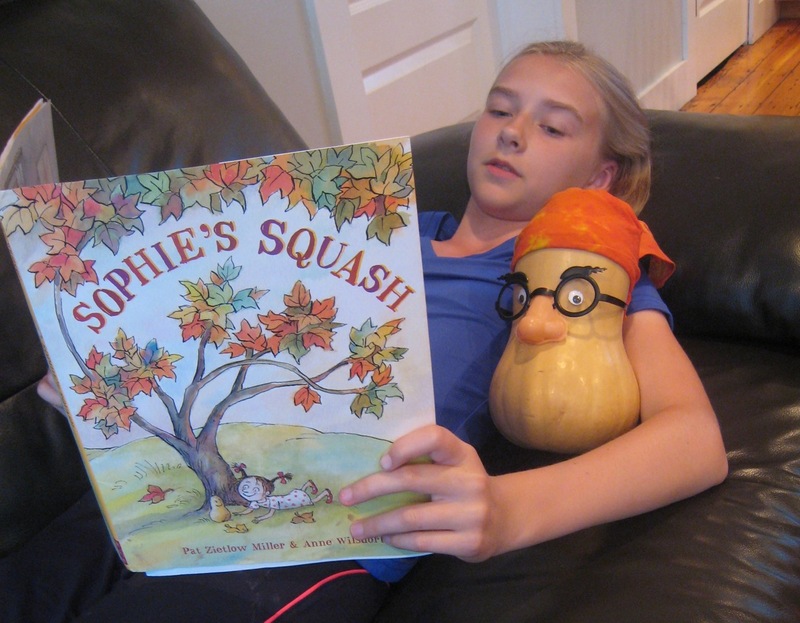 Welcome back to our weeklong celebration of Sophie’s Squash by Pat Zietlow Miller! TODAY is actually the book’s official publication day, so that means that Sophie and Bernice (Sophie’s beloved butternut) are out in the world right now. Hurrah! We EMUs decided to commemorate this occasion by taking a page out of Sophie’s book and spending the day with some squashes of our own. 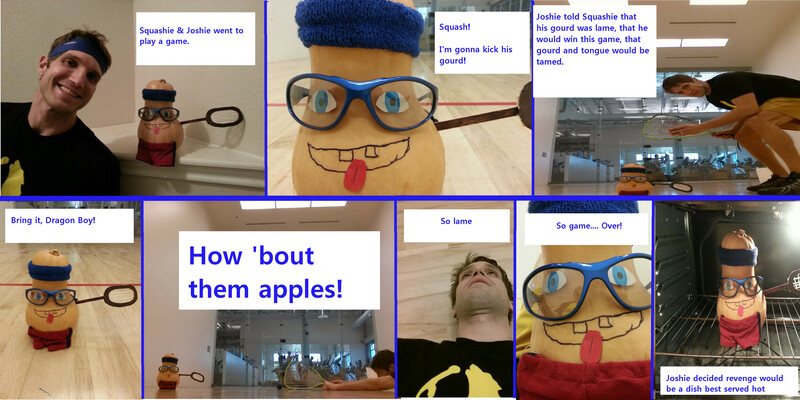 Hey, squashbathers, don’t forget the squashscreen! But why should kids have all the fun? Carol Brendler took her squash, Myrtle, out to see the Celtic band Finger on the Trigger in Chicago. Between sets, Myrtle made herself comfortable in the banjo case. 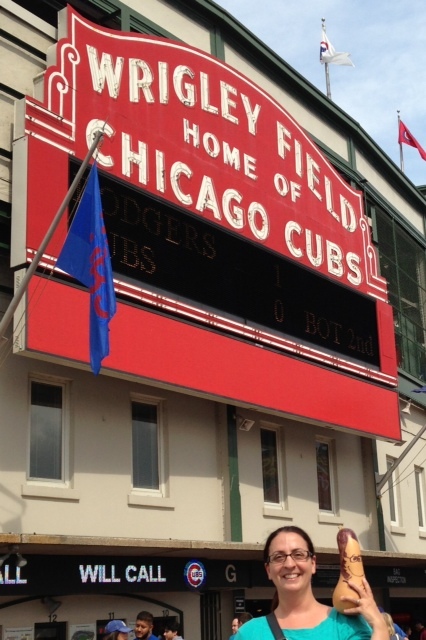 Meanwhile, across town, Christine Hayes and her lucky squash took in a Cubs game! 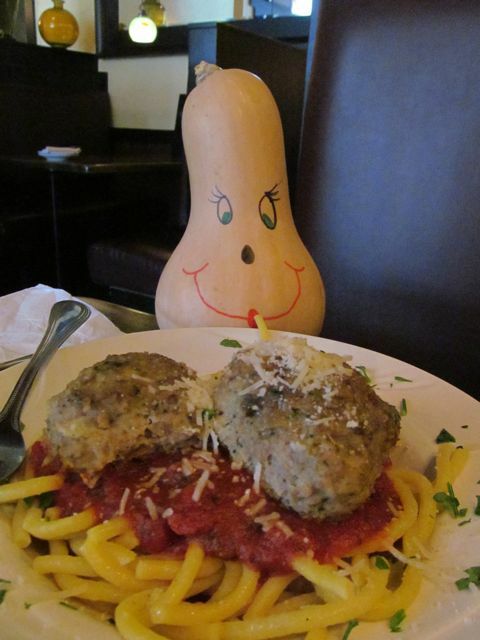 Over in Colorado, Jeannie Mobley and her squash enjoyed a fancy dinner out. Not far away, Bernadette was playing the role of stowaway squash on my hike in Rocky Mountain National Park. Once she made it out of my pocket, she enjoyed the views. Too bad this mule deer had to photobomb our family portrait! 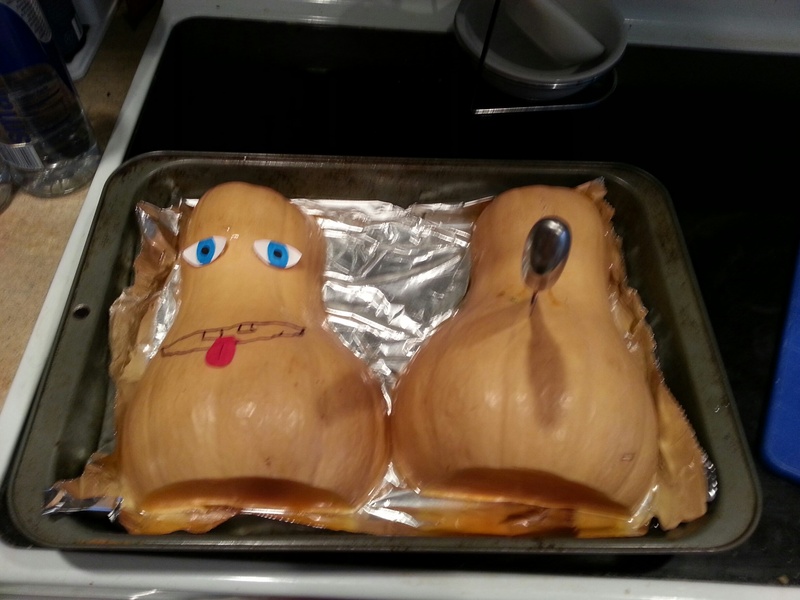 Bernadette may have scared off the deer, but in Laurie Thompson’s house, the squash-animal bond was strong. Laurie’s squash even made friends with foster dog Boogalu (who is available for adoption!). And over at Donna Bowman Bratton’s, a fiesty “cowgirl baby squash” made some new friends, too. But Josh won out in the end. Giveaway alert: All week long, commenters are entered to win a signed copy of SOPHIE’S SQUASH, plus temporary tattoos of Sophie and Bernice! So tell us–where would you and your pet squash spend the day? 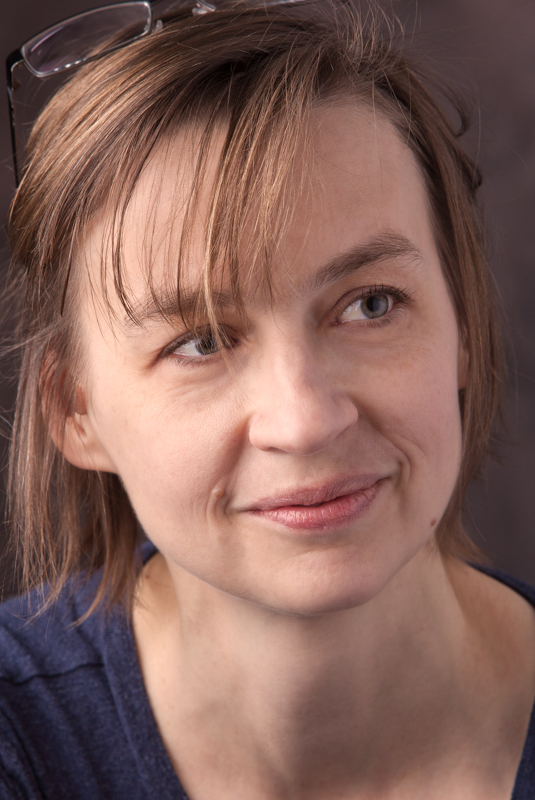 Tara Dairman is a novelist, playwright, and recovering world traveler. 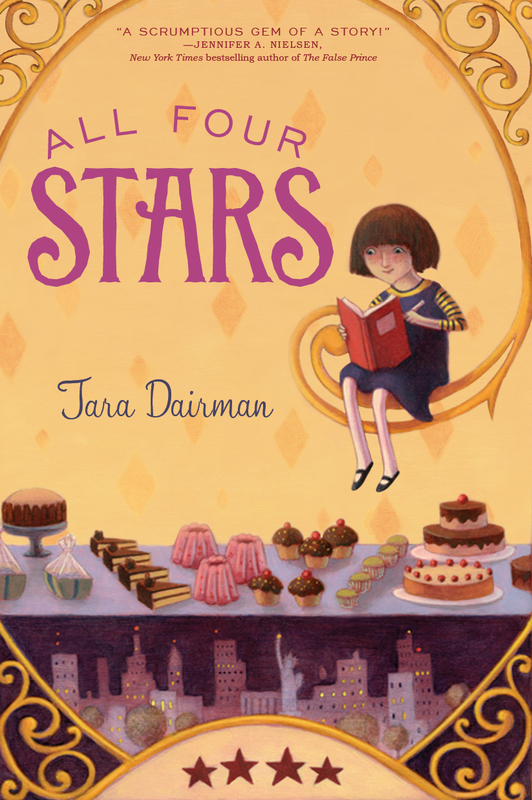 All Four Stars, her debut middle-grade novel about an 11-year-old who secretly becomes a New York restaurant critic, will be published in 2014 by Putnam/Penguin. Find her online at taradairman.com. 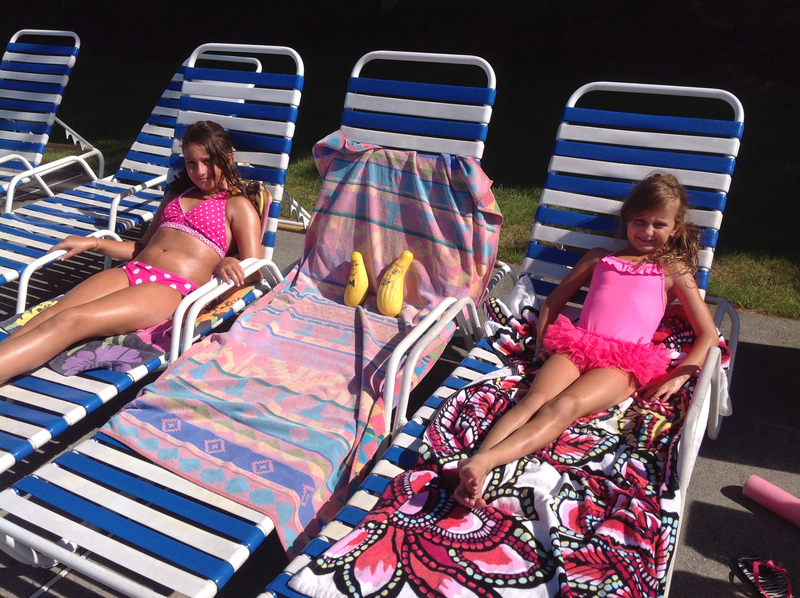 SOPHIE’S SQUASH Launch Week and Giveaway Harvest! Hooray, it’s finally here! SOPHIE’S SQUASH! You know who else has been dying for it to be released? Our own Pat Zietlow Miller, of course! Did you know Pat was un-agented when she submitted SOPHIE’S SQUASH? It’s a slush pile success story! I asked VP and Publisher Anne Schwartz about the manuscript’s journey. 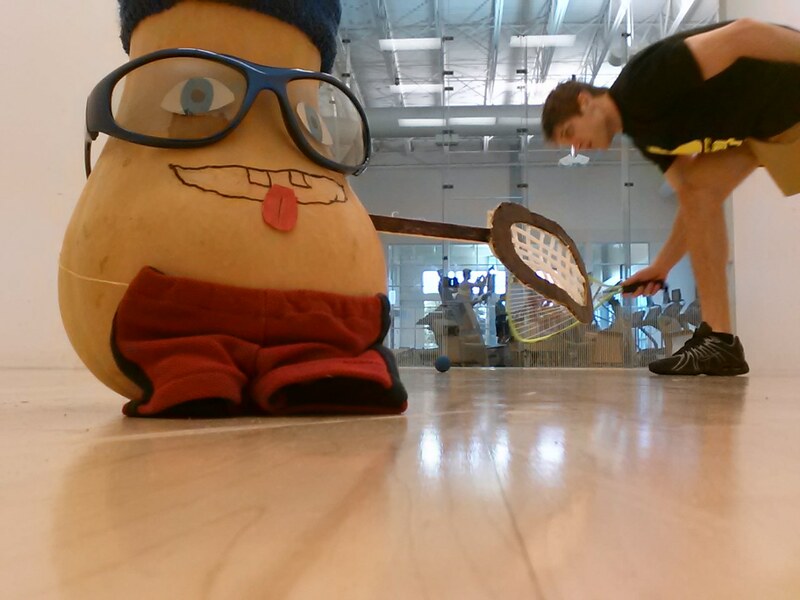 AS: SOPHIE’S SQUASH was pulled from the slush pile by our assistant, Stephanie Pitts, who was spanking new at the time. She’d been on the job less than a month, I think, which is a testament to both Stephanie and the manuscript itself. Stephanie passed it on to me, and I immediately loved it; I passed it on to Lee Wade, who immediately loved it. And that was the beginning. 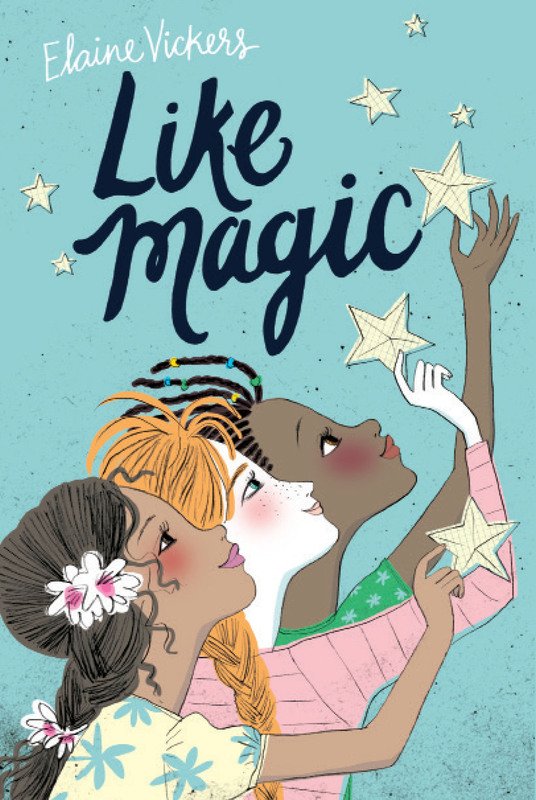 Anne, SOPHIE has amassed a collection of starred reviews. What about the story resonates so strongly with readers? AS: For me, and I assume for readers, there is something so genuine and yet hilarious about this story. The connection between Sophie and her squash is at once completely unexpected and totally relatable. It’s not easy to achieve simultaneously this off-the-wall absurdity and absolute believability, but I think Pat and Anne Wilsdorf, the illustrator, have done so to perfection. We laugh because Bernice is a squash, but we connect because Sophie’s love for her is 100% real. Speaking of 100% real love, were you ever attached to or fascinated by an unusual toy as a child? AS: I’m afraid I wasn’t as creative in my love object as Sophie. 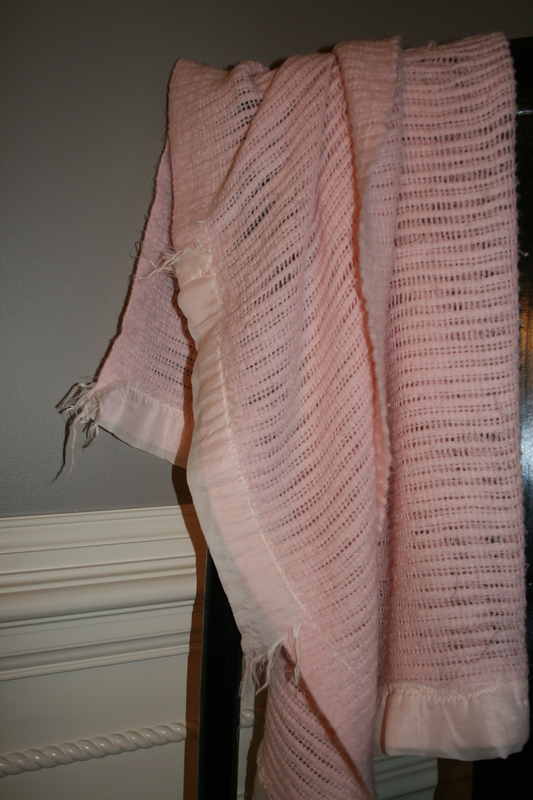 I had a pink blanket that I was very attached to. In fact, I still miss it…or should I say, her? I think in this case, you should say “her”. Too bad her name wasn’t Bernice. That would be quite a story! 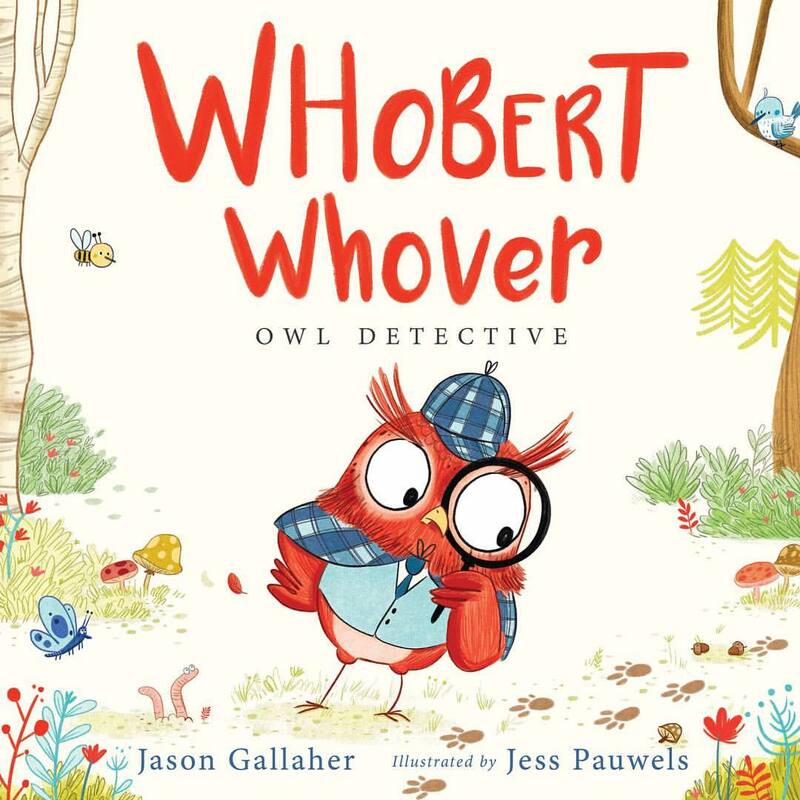 PZM: Even though Schwartz & Wade had always been one of my absolute favorite picture book publishers, I had not sent SOPHIE to them earlier because I didn’t think they accepted unagented work. But then, I saw a website that said they did, and I thought I’d give them a try. I submitted it to them in January, and I was, frankly, close to thinking that maybe this particular manuscript wasn’t meant to be. It had had several close calls before and I was running out of spots to send it to. After I sent it off, I didn’t think too much about it. I’m generally pretty good at that. I had other stuff to work on and I knew the odds were against it being published anyway. So when Anne Schwartz called me in September, I was stunned. It was a classic, out-of-the-blue, we’d-like-to-buy-your-book phone call. She said they had just hired a new staff person, and asked her to look at some slush. The staff person had pulled my manuscript on a Wednesday, and Anne had called me on Friday. And Lee Wade called later that same day, which also was great. It was amazing. And surreal. Amazingly surreal. So after that, a friend of mine who also writes, Jessica Vitalis, said, “Well, you’re going to try to get an agent now, right?” And I actually wasn’t. I didn’t think an agent would be interested in someone who mostly wrote picture books and didn’t illustrate. And Jessica really pushed me to try. 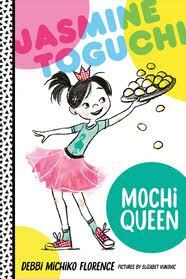 So I remembered an agent I’d seen speak at the Iowa SCBWI conference—Ammi-Joan Paquette. I had been impressed by her, but I hadn’t spoken to her because, again, I didn’t see the point. I sent Joan an email with the story and the offer and she got back to me immediately and asked to see more of my work. I sent her several other stories and then we talked on the phone. And it all worked out and I am now ecstatically part of EMU’s Debuts. So I owe hitting the agent jackpot to my friend, Jessica, without whom, I wouldn’t even have contacted Joan. What an inspiring story, Pat! We’ve got a lot more inspiration coming your way this week, including an interview with illustrator Anne Wilsdorf and a top-sekrit Tuesday post with multiple EMUs participating…visually. You’ll have to see it to believe it! Giveaway alert: comment this week to enter to win a signed copy of SOPHIE’S SQUASH plus some lovable temporary tattoos of Sophie and Bernice! And if you happen to be near Madison, WI, Pat invites you to attend the in-person launch party on Saturday, August 17 at 1 p.m. at Barnes and Noble West (7433 Mineral Point Road). Plus there’s giveaways on Pat’s blog at PatZietlowMiller.com. So curl up with your favorite squash and remember to join us all week long!